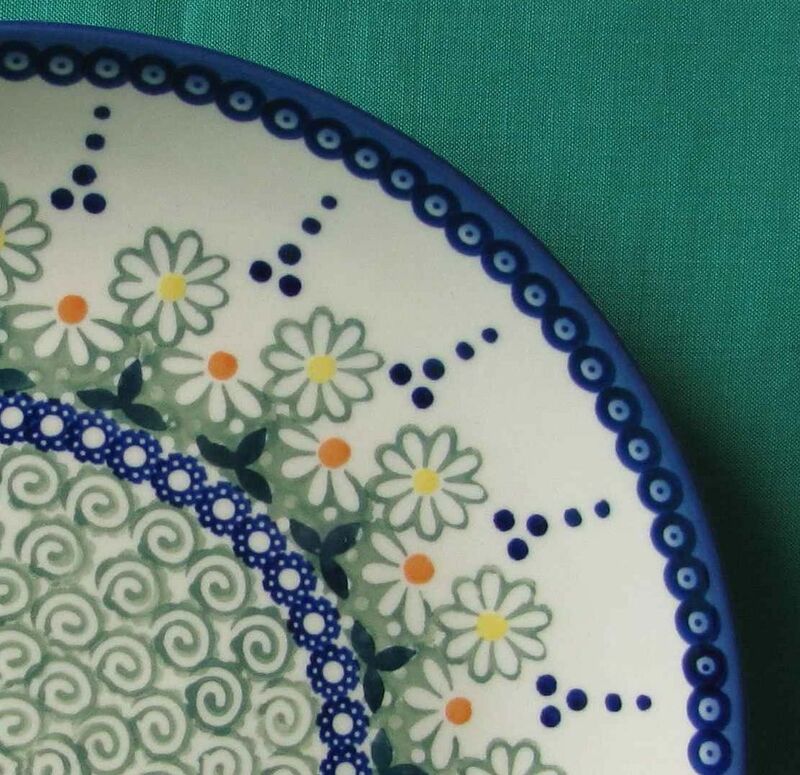 Renditions is proud to offer many Polish Pottery patterns that are made exclusively for us and our retailers. These patterns include Traditional, UNIKAT, Signature and Premier patterns. We enjoy adding new designs to our exclusive list each year. In fact, another exclusive pattern has arrived--Zo Girl. We hope you love it as much as we do!